Winter camping, whether you’re doing car camping or backpacking, is a great if you want to enjoy pristine nature while avoiding the crowds that come with more comfortable temperatures. 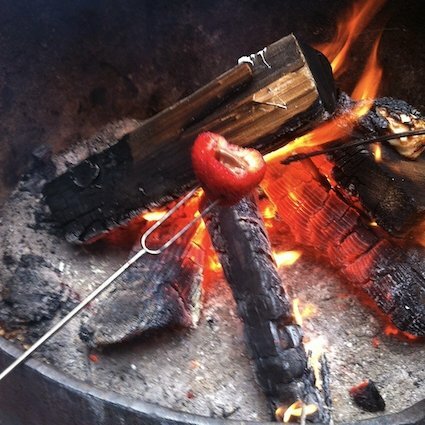 That being said, it is more involved and camp cooking, meal planning and post-meal clean-up is no exception. 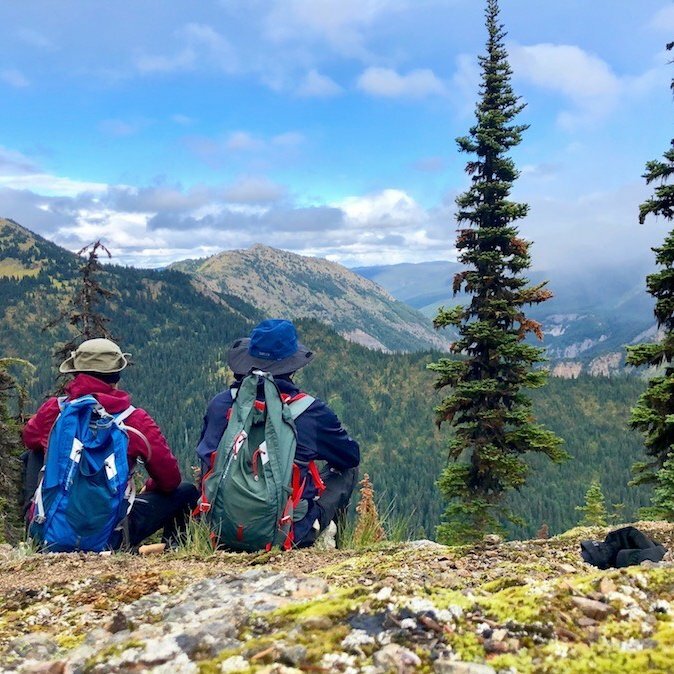 Early fall is one of the best times to go backpacking in BC. The bugs are gone. The weather has cooled off. You might even get some fall colours depending on where you go. I try to get out backpacking as often as I can this time of year. 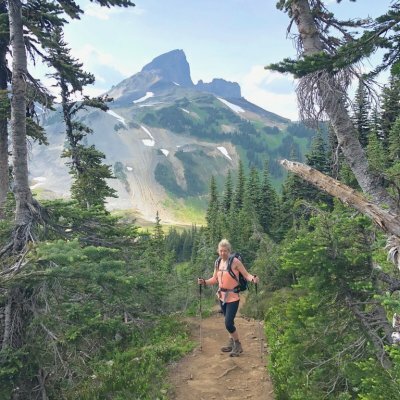 In my last blog post, I left off the story of my trek across the Howe Sound Crest Trail when I got to the Lions. Now onto the conclusion of this story of my first solo backpacking trip. 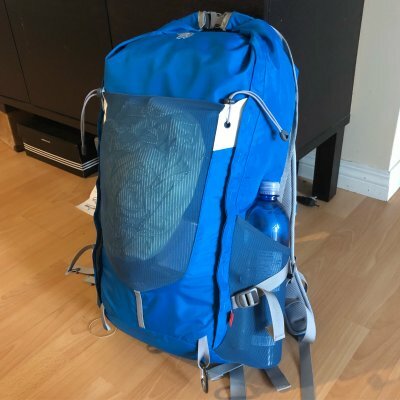 In my last post, I shared my packing list for my first solo backpacking trip, which I had poured over in excruciating detail down to the gram to be the best prepared with the least possible amount of weight. 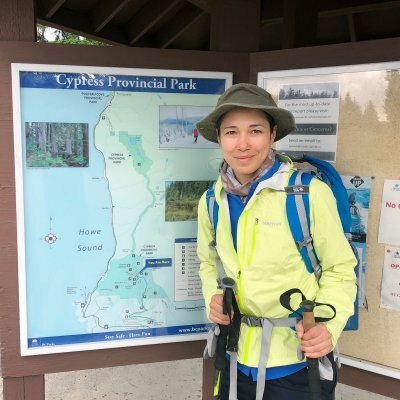 In this post, I'll share the first part of my journey on the Howe Sound Crest Trail.